Since the second world war the house has become synonymous with class and its production of only 1.7 million bottles per annum is small compared to other grande marques. It is now part of the LVMH group that also owns Moët & Chandon. 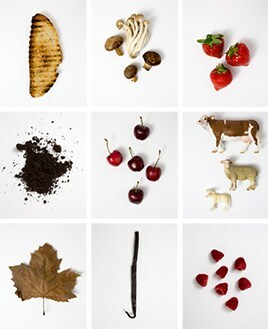 The house style emphasises the pre-eminence of Chardonnay over Pinot Noir and Pinot Meunier. 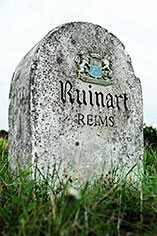 The 'R' de Ruinart NV contains 40% Chardonnay minimum, with 25% reserve wines. Ruinart Blanc de Blancs is 100% Chardonnay, sourced predominantly from Premier Cru vineyards, while Ruinart Brut Rosé is typically 45% Chardonnay and 55% Pinot, of which 18% is red wine, so following the assemblage, rather than the saignée method of rosé production. The Dom Ruinart range, named for the spiritual father of the House, represents the prestige cuvées of the house. 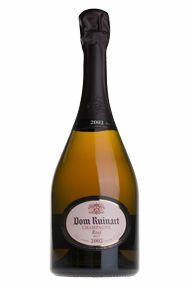 Dom Ruinart Blanc de Blancs is a Grand Cru Chardonnay, predominantly from the Côte des Blancs (70%) and the remainder from the Montagne de Reims. Dom Ruinart Rosé champagne has the same basis as the Blanc de Blancs (Chardonnay) to which 15%-20% red wine (Pinot Noir from Verzenay and Verzy) has been added. These are amazingly rich and pure in youth developing red Burgundian notes with long ageing such as in the 1988 or 1990 vintages.